By buying this product you can collect up to 16 loyalty points. Your cart will total 16 points that can be converted into a voucher of $3.20. 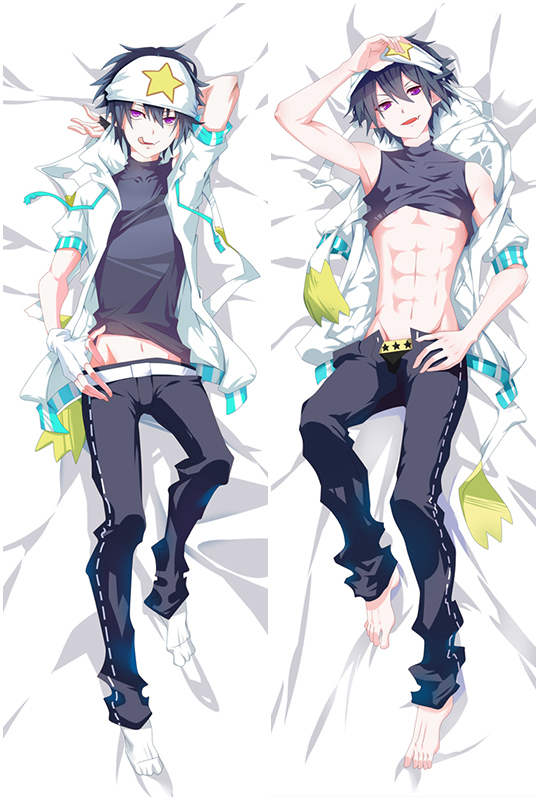 Aotu World Ray Japanese Dakimakura Anime Body Pillowcase, Coosfly provides peach skin, super soft velvet, smooth knit and two-way tricot four types of dakimakura fabrics. Plus fast and Free Shipping Worldwide, return or exchange within 30 days guaranteed. 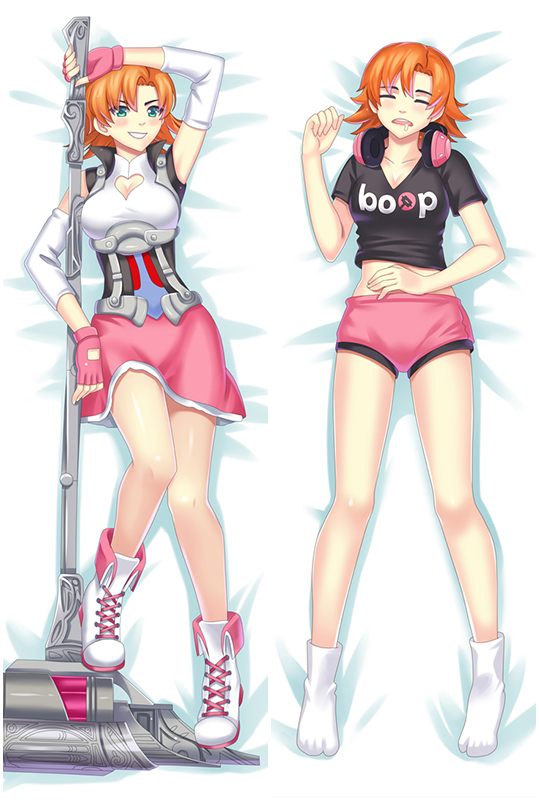 Hope this can help you make the right decision and buy the most suitable dakimakura! If you have more question, just email us.